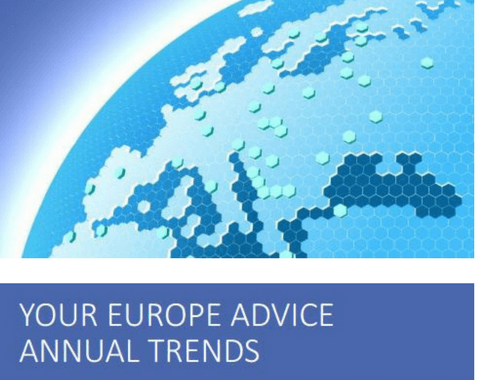 In 2016, ECAS’ Your Europe Advice experts replied to 20,491 enquiries, providing legal advice to citizens and businesses facing problems when exercising their free movement rights in the EU. Based on these enquiries, a report has been produced which identifies key trends in obstacles to free movement. 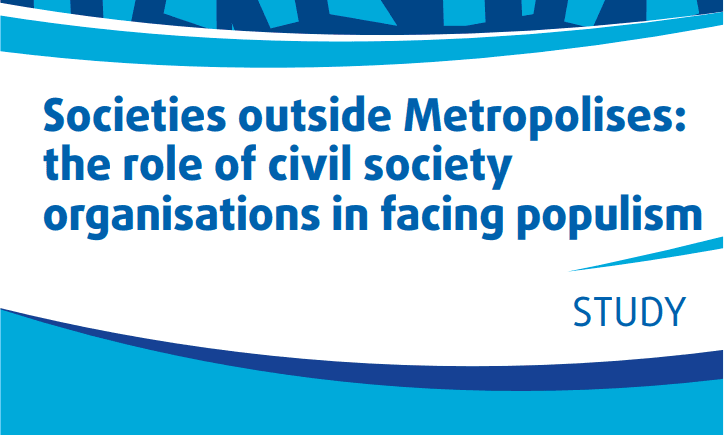 This report was presented at a conference organised by ECAS in Brussels on 12 April 2017. Social security remains the most important issue for mobile EU citizens, representing 24% of all enquiries to Your Europe Advice, or around 5,300 per year, but for the first time in 20 years the percentage of enquiries relating to social security did not rise. Instead, entry procedures has emerged as a growing issue for EU citizens, rising from 11% of enquiries in 2011 to 19% in 2016. It has now become the second biggest concern for mobile EU citizens, overtaking residence, which has remained constant at about 17% since 2011. Most enquiries received by our legal experts in 2016 concerned the United Kingdom, partly because of Brexit. Other main countries of concern were Germany, France, Spain, Italy and Belgium. 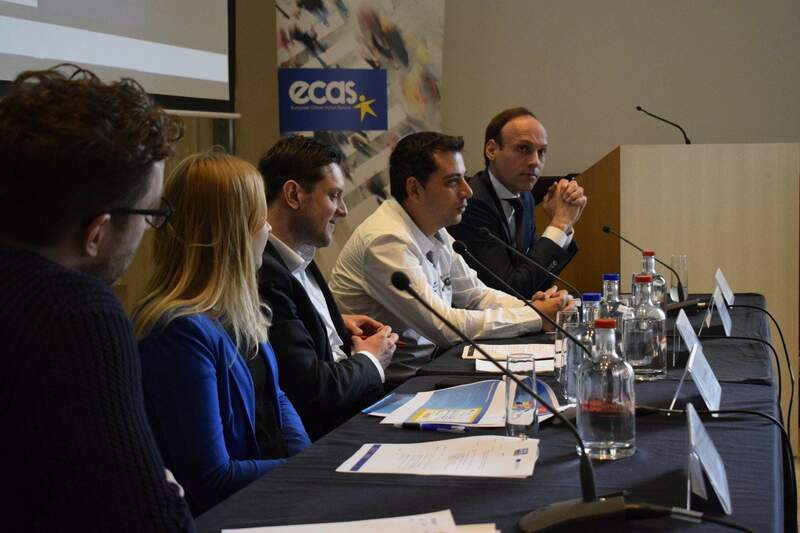 The 2016 Annual Trends Report was presented at ECAS’ conference – ‘Free Movement of Persons in the EU: A Loved and Feared Reality‘ – on April 12 2017. The report framed the debate on the current challenges to free movement in the EU, with Your Europe Advice experts Antoine Fobe and Dr Anthony Valcke presenting specific problems EU citizens face when moving to another Member State. The conference, which featured keynote addresses by MEPs Jill Evans and Jean Lambert, as well as representatives from civil society and the EU institutions, further discussed the future of free movement in the EU and explored strategies for restoring trust in free movement as a fundamental EU right. A report of the conference will be published soon. Read the full Annual Trends Report report here.